I love the summer, just as much as the next girl… sandy toes, swimsuits, and sangria. Yes, please! But, with the summer heat, on my already dry-combo skin, my skincare really need to be ready for it all. I have a set skin care regimen that I have been loving for the past year, and I wanted to share some of the best skincare products for dry skin (to normal skin) that I have found. A little back story on my skin, I have sensitive skin, so I have always had to be careful about the types of products I use. I am not prone to breakouts at all (thank you, Mom! ), although I do get the monthly, hormonal breakouts. I have tried a huge range of skin care, from the ultra expensive, to drugstore. These products that I have listed have never failed me, never caused breakouts, and always remained good for my skin. I will try to alternate new products every few months-ish, so that my skin doesn’t get used to the products I love. First off, I live and breath for Philosphy Purity cleanser. I can’t use anything else. It doesn’t strip my skin, it takes off my makeup when I need, and it is gentle enough to never make me break out. I could not recommend this product more! Toners have never been something that I use a lot, because most of them strip my skin too much. This Balancing Force Oil Control Toner is amazing because it really does balance the skin, gets out any dirt and oils the cleaner missed, and it is so refreshing! I use it in my T-zone at night a few times a week, and it really helps keep my blackheads and pores under control. For day cream, I always use the Clinique Dramatically Different Moisturizing Gel. It absorbs so quickly into the skin, without making it feel oily. 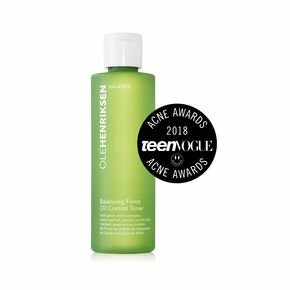 It goes so well under makeup, and it gives a great amount of hydration. 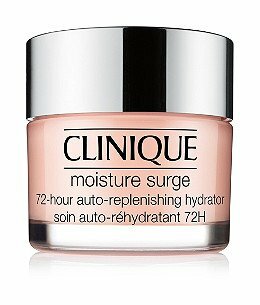 I like to use it in combination with the Clinique Moisture-Surge Hydrator. This product is amazing for dry skin, and I even add it into my nighttime routine if my skin is feeling extra dry. 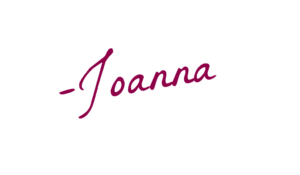 I have talked about Dermalogica before, and you can read in-depth about all of my favorite products from Dermalogica here. These two are one’s that I have reordered multiple times, because I just LOVE them so much! The Daily Microfoliant is the best exfoliator. It isn’t extremely harsh, so it doesn’t cause breakouts or irritation to the skin. 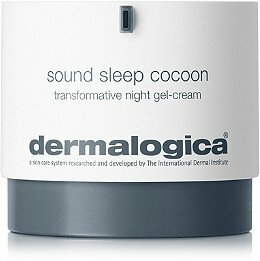 The Sleep Sound Cocoon is my favorite nighttime product ever. Not only does it leave your skin feeling so soft, hydrated, and beautiful in the morning, it also smells like lavender so it is relaxing right before you go to sleep. I am in love with this product! 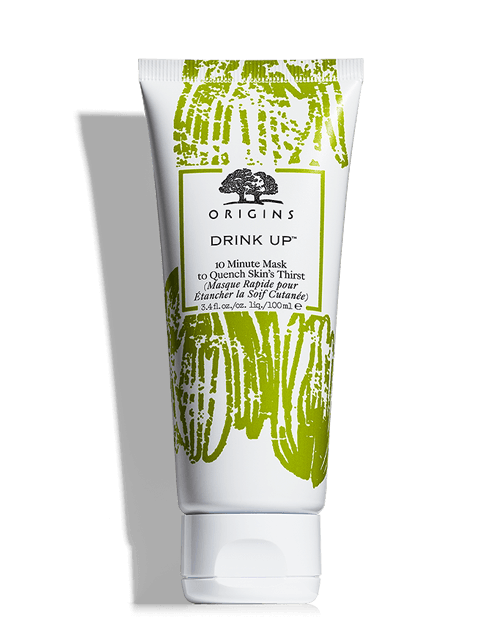 For masks, I use the Origins Drink Up 10 Minute Mask once a week for a good burst of moisture. I love how well this hydrates my skin, without being oily. If you have a photoshoot, or big occasion that you need your makeup to go on smoothly for, or your skin to look it’s best for, I highly suggest using this mask. 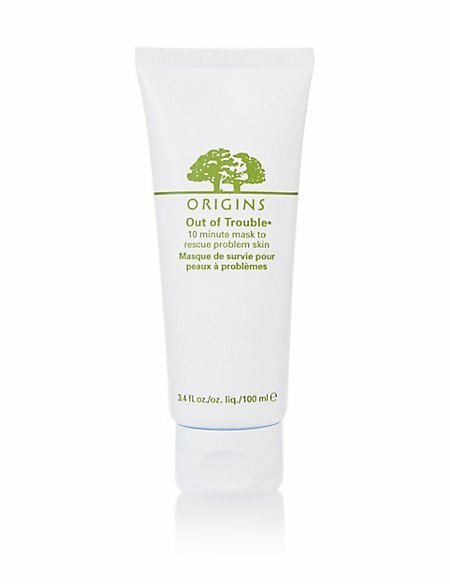 If you need something for clarifying, I use the Origins Out of Trouble 10 Minute Mask for Problem Skin once a week in my t-zone, and it really helps with my pores or any areas that are breaking out. What are your favorite skin care products? Have you tried any on this list? I like the Clinique Moisture Surge and daily microfoliant too! I haven’t tried that sleep cocoon yet but it sounds fab. What a great list! I used to use Clinique’s moisturizer and I remember liking it. That mask sounds amazing! Dermalogica has been great for our skin, especially in summer! Have you also tried other natural products? We love using Aloe Vera for all skin conditions. I like using a sleep mask to help give my dry skin a boost. Julep has a great one. I’m also a fan of serums and hydrating toners from brands like Bioclarity and DermaE. I need to check out more of Juleps products! Its so tempting to buy all of them! I really need these thank you for putting all of them together! Dermalogica has really nice products for dry skin. Thanks for sharing this review. Like you I also have sensitive skin and wanted products which are good for my skin. You mention some great product in here especially the Balancing Force Oil Control Toner and Clinique Dramatically Different Moisturizing Gel looks good. I think I will give this a go.